Volunteer for in-situ protection of world&apos;s most endangered population of Olive Ridley and Green sea turtles. 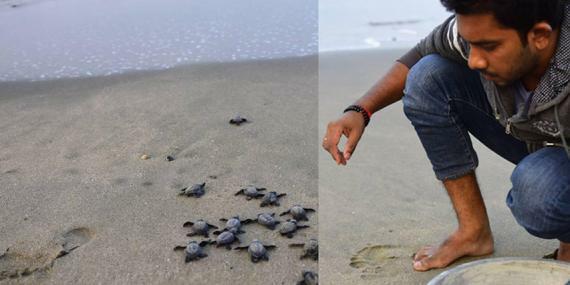 It&apos;s Bangladesh&apos;s only in-situ sea turtles conservation program and led by local communities. If you want to have an wonderful week working with local communities and field biologists, note that available volunteer periods are from one week to 16 weeks. Field accommodation available. Travel, food and other costs are on the volunteers.